Broadway and film legend Carol Channing was one of the entertainment world’s most celebrated and recognizable, and imitated legends. She originated the lead roles in stage productions of both Gentlemen Prefer Blondes and Hello, Dolly! and her trademark laugh and expressive features became part of her show business persona for more than six decades. Channing proved a pillar of strength and talent, performing in stage revivals of Hello, Dolly!, her most famous role, into her mid-70s. But from rekindling a lost love to making history at the Super Bowl to her views on aging, some of the most intriguing moments in Channing’s 97 years occurred offstage. 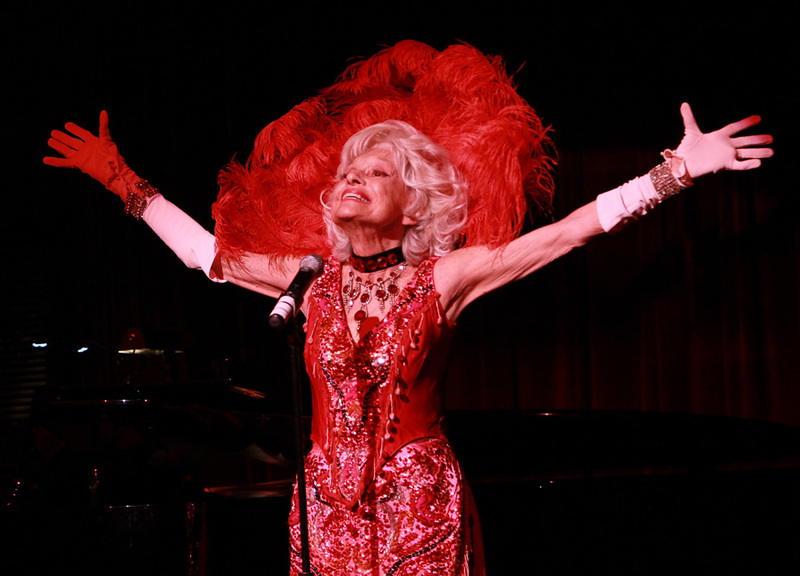 As such, we look back at five fascinating facts about the celebrated life of the great Carol Channing. Channing famously originated the titular character in the Broadway musical Hello, Dolly! in 1964, a part that won her a Tony Award for Best Actress and remained her signature role for the rest of her life, reportedly performing it more than 5,000 times. The role, however, almost went to a different stage legend, as it was originally written for, and turned down by, Ethel Merman. Due to allergies, Channing became famous for an offstage quirk — she brought her own food to dinner parties. Channing was married four times — including to her publicist/manager Charles Lowe for 42 years, until filing from divorce from him in 1998. It was hubby number four, though, that provided the fairytale story. The couple reconnected and married in 2003, when Channing was 82-years-old and Kullijian 84. They remained married until the latter’s passing in 2011, starting a foundation to promote arts education and even performing on stage together at their old school, decades after first meeting there.